Not just a pretty princess, our spotlight today shines on the unique and fashionable LilMermaid! 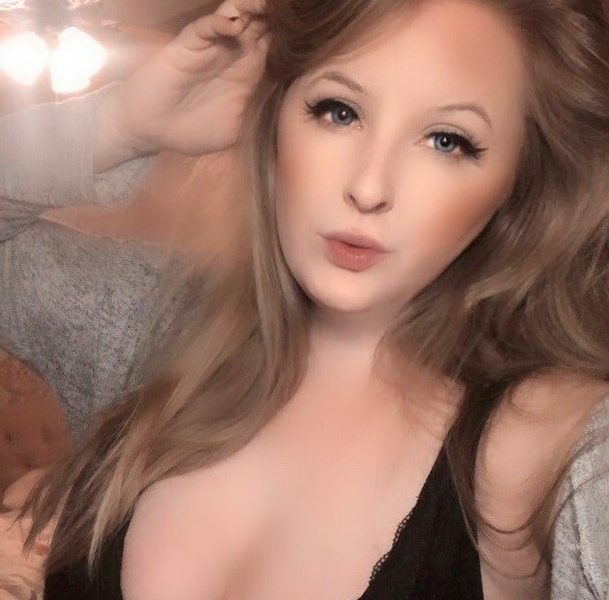 Fans and newbies adore this Camversity beauty, just check out her moves on the Top 25! With her eye-catching style and ever-changing lovely looks, LilMermaid enchants and entices guests of all kinds inside her special space on Camversity. From chatting and laughs to naughty play like spanks and toys, time with LilMermaid live on cam is always well spent! Did we say SPANKS?! When we asked her what her preferred activity on cam was, LilMermaid was happy to please and answered with SPANKS! On cam, she describes her personality as goofy, friendly and sometimes bitchy – if a member asks for it, that is! She’s more than happy to oblige in that department. As for her secret talents and STAR WARS (you’ve got to ask her! ), make a visit to her room or her media section to watch more of her tantalizing and provocative performances. Fancy a freshly baked cake or some baked pork chops with melted brie and carmelized onions & apples?! LilMermaid is your girl! She loves to bake and cook in her spare time, exercising her creative juices…and making us drool! When she’s not whipping up a recipe from Pinterest, she’s keeps in ship-shape with a daily workout routine – lunges, sit-ups and pull-ups while watching a good bit of TV! She recently took her first trip out of the U.S. to the Kingdom of Thailand, which she described as an “amazing country.” She picked Thailand for the food – always hungry for great experiences and delicious bites – and came back with one ROARingly great memory! Offered the chance to climb into a tiger cage with MULTIPLE tigers, LilMermaid wasn’t one to back down and although it was scary, she considers the experience her favorite part of her travels! Get to know even more of this gorgeous goddess & live it up right inside LilMermaid’s room live in real time on Camversity!